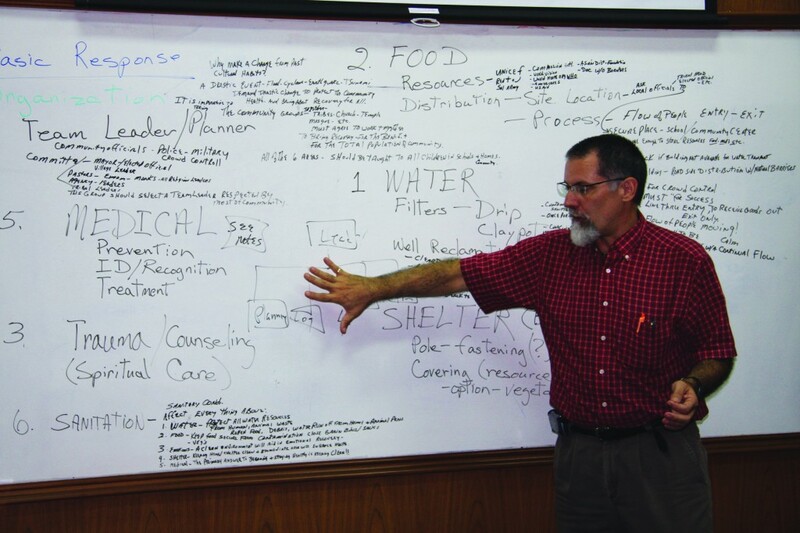 BANGKOK, Thailand-A Baptist Global Response assessment team sent to set the stage for Myanmar relief efforts never set foot inside its borders, but their ministry is stretching deep into the Asian country battered by Cyclone Nargis. 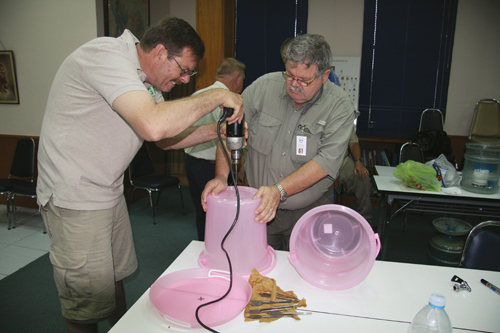 The team, led by disaster relief director Sam Porter of the Baptist General Convention of Oklahoma, spent a week in Bangkok, Thailand. When visas to enter Myanmar proved impossible to obtain, the team began training others to do the hands-on ministry for which the volunteers had the knowledge and experience. Francis Horton, director for Central and South Asia for the Southern Baptist international relief and development organization, asked the BGR team to compile a “training manual,” with information about six areas of concern, requested by national partners inside Myanmar: water, food distribution, emotional and spiritual caregiving, medical, housing/shelter and overall sanitation. 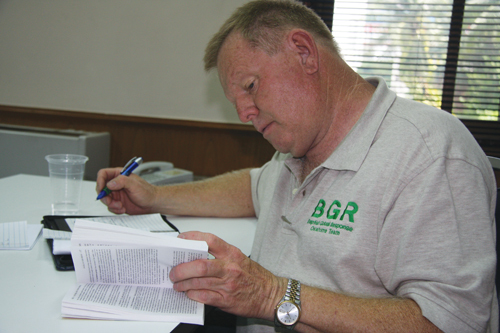 A group from Texas Baptist Men who also were in Bangkok assisted the BGR team in compiling the manual. Once the nine-page manual was completed, the BGR team conducted a 90-minute training session for a Burmese congregation in Bangkok on Sunday evening, May 18. Seven nationals from Myanmar were in attendance, five of whom were planning to take their new knowledge back to the country to train others. They also took ceramic water filters to provide clean water, which is desperately needed by survivors of the storm. Approximately 80 people attended the session moderated by Porter and the Burmese pastor. On Monday, May 19, the BGR team members attended the organizational meeting of a group called the Myanmar Christian Coalition for Cyclone Relief, organized by Beram Kumar, executive director of the Malaysian Center for Global Ministry. Representatives from about 20 international organizations were present, including the International Mission Board, Samaritan’s Purse, Campus Crusade for Christ, World Vision, Food for the Hungry, Sealink Christian Aid Ministries and the Finnish Evangelical Lutheran Mission. “Our purpose is that we can effectively do the relief work, eliminate duplication of effort and not waste resources,” Kumar said. 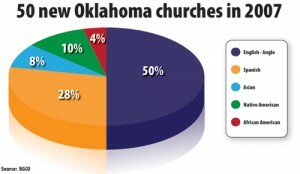 “We need to somehow maximize resources to help the people do relief work in an excellent spirit. An estimated 10,000 Myanmar Baptists were killed by Cyclone Nargis, including four pastors. The Irawaddy delta region, which includes the Myanmar capital of Langon (Rangoon), bore the brunt of the storm. An estimated 5,000 square miles of rich rice-producing farmland have been reduced to wasteland. Nargis is the worst natural disaster to hit Southeast Asia since the tsunami of Dec. 26, 2004. BGR’s strategy is to continue to work through national partners in Myanmar to bring relief and share the Gospel to those who desperately need it. “We have a BGR representative helping coordinate work with national partners who is going in and out of country, mounting a response on several different fronts and from several different angles,” Horton said.